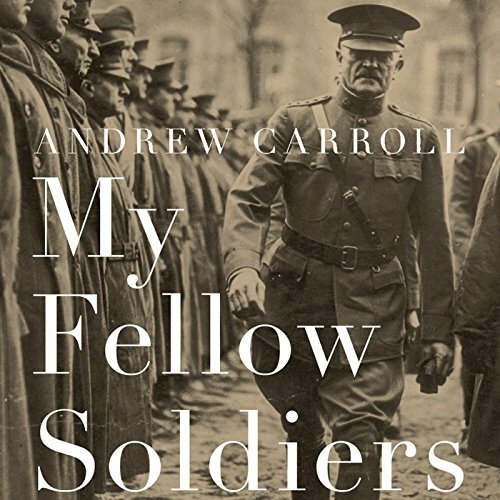 Showing results by author "Andrew Carroll"
Andrew Carroll's intimate portrait of General Pershing, who led all of the American troops in Europe during World War I, is a revelation. Given a military force that on the eve of its entry into the war was downright primitive compared to the European combatants, the general surmounted enormous obstacles to build an army and ultimately command millions of US soldiers. But Pershing himself - often perceived as a harsh, humorless, and wooden leader - concealed inner agony from those around him. 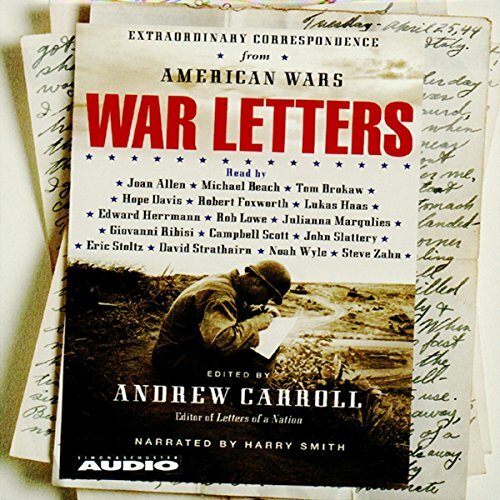 War Letters presents historic, dramatic, personal accounts of both World Wars, the Civil War, Vietnam, Korea, the Cold War, Somalia and the Balkans, revealing in vivid detail what the servicemen and women of America have experienced and sacrificed on the front lines. Read by an all-star cast, including Joan Allen, Tom Brokaw, Rob Lowe, Noah Wyle, and more. 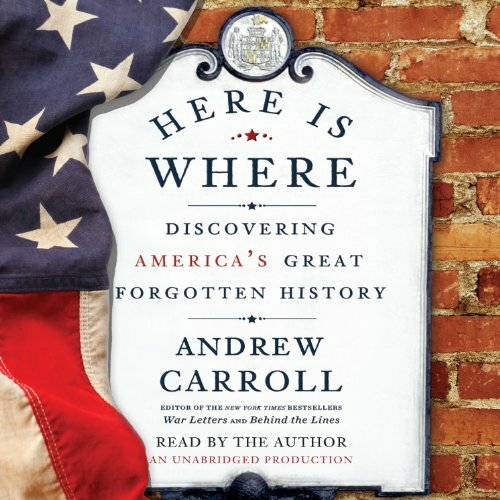 The centerpiece of a major national campaign to indentify and preserve forgotten history, Here Is Where is acclaimed historian Andrew Carroll’s fascinating journey of discovery in which he travels to each of America’s 50 states and explores locations where remarkable individuals once lived or where the incredible or momentous occurred. 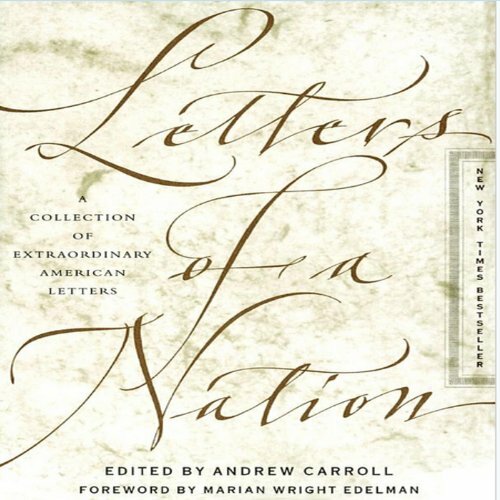 Letters of a Nation is a unique and timeless collection of extraordinary letters spanning more than 350 years of American history, from the arrival of the Pilgrims to the present day. 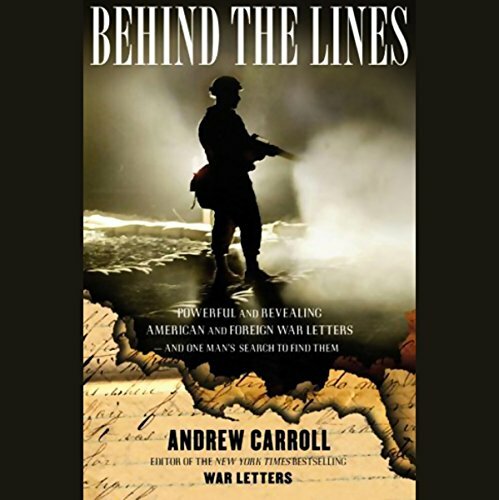 Many of the more than 200 letters are published here for the first time, and the correspondents are the celebrated and obscure, the powerful and powerless, including presidents, slaves, soldiers, prisoners, explorers, writers, revolutionaries, Native Americans, artists, religious and civil rights leaders, and people from all walks of life.